The $1,000 launch price of the Samsung Galaxy Note9 can seem a bit steep, but you don’t have to pay sticker price. Not even close – starting today and until November 3 you can grab a brand new Note9 straight from Samsung for $400 and a trade-in phone. The best part of the new promo is that Samsung will double the value of the trade-in phone for up to $600 off. Here’s a quick look at how much you can get for your old handset. 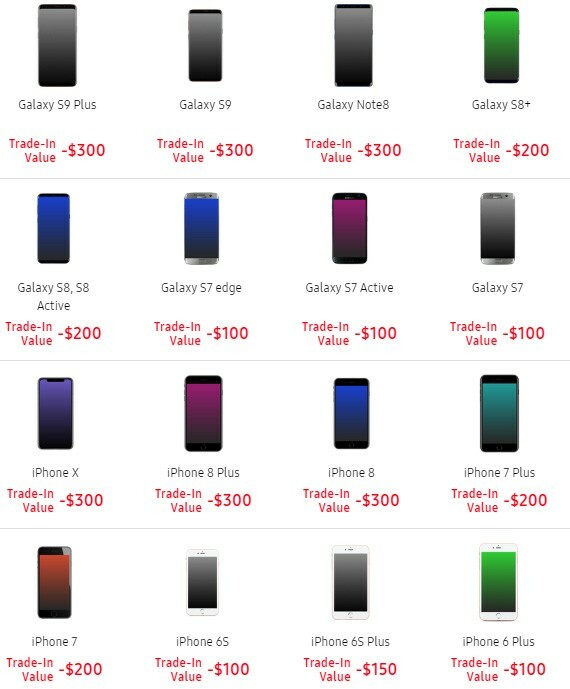 You can also trade-in a Pixel or an LG phone, you’ll find the full list at Samsung.com. You can have the Galaxy Note9 in Ocean Blue and Lavender Purple, but also the new Cloud Silver color, which is available today (and Midnight Black from October 12).